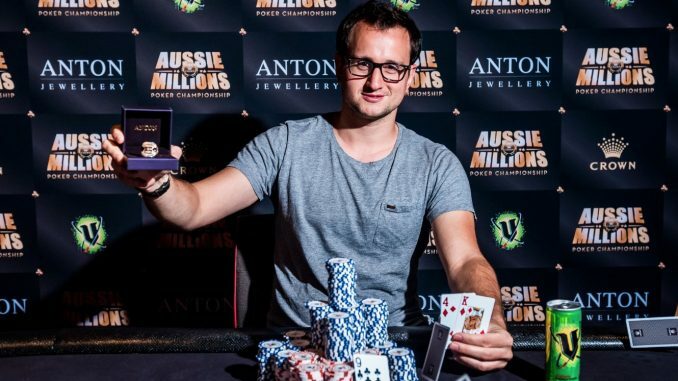 Germany’s Rainer Kempe has claimed his first Aussie Millions ring, and in style too, after taking down a record field of 151 players in the 2019 Aussie Millions $25K Challenge. Kempe, who came desperately close to winning a ring four years ago when he finished runner-up in the Accumulator event to Malaysia’s Michael Soyza, claimed the title and an AU$826,465 payday after chopping heads-up with the UK’s Toby Lewis – best known as last year’s Aussie Millions Main Event champion. Lewis took home another AU$786,214 for his efforts. 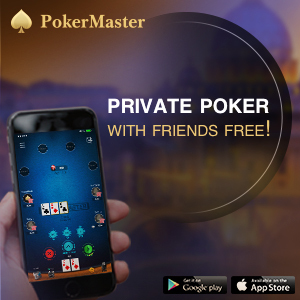 It was a truly international field on the final table, with the United States represented by Chino Rheem, Canada by Guillaume Nolet, Australia by Gautam Dhingra and Lewis joined by two more countrymen in Jack Salter and Luke Marsh. The decisive hand of the final table came three-handed when Cheem and Kempe got it all-in pre – Cheem holding 99 to be racing Kempe’s AQ. The board ran out 8A3Q6 to send Cheem to the rail, with Kempe and Lewis quickly making a deal and letting the dealer decide their fate next hand. The German, who sits third on his country’s all-time money list, saw his winnings shoot past US$19 million with that result and continues a stunning start to 2019 that has already seen him amass around US$1.7 million in prizemoney thanks largely to three deep runs, including two victories, at the recent PokerStars Caribbean Adventure. After a fourth-place finish in the PCA $25K event for US$177,000, he took down the PCA $50K for US$908,000 as well as the $10,200 KO Turbo for US$117,000.